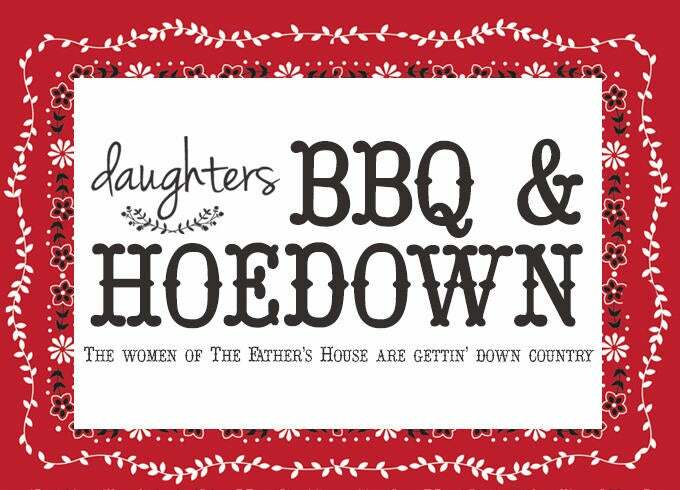 Ladies, come enjoy a Country Cook-Out, surprises, and a night of fun with the Daughters of The Father’s House. Be sure to come dressed in your favorite western wear with your dancing shoes on because the Daughters are gettin' down country-style! We will also be hearing from our guest speaker, Susan Howard, as we conclude our Heart of Gold theme from Job 23:10, “...when He has tested me, I will come forth as gold." The cost is $20. Please register below and pay at the door.